Across four tracks our marketing experts will share their industry knowledge around content & social media marketing, digital transformation, data, UX, AI, SEO, eCommerce, personalization and so much more…Our fantastic speakers are senior industry leaders who provide real life examples and explore current and future challenges marketers face. Click here to see our speaker line up. 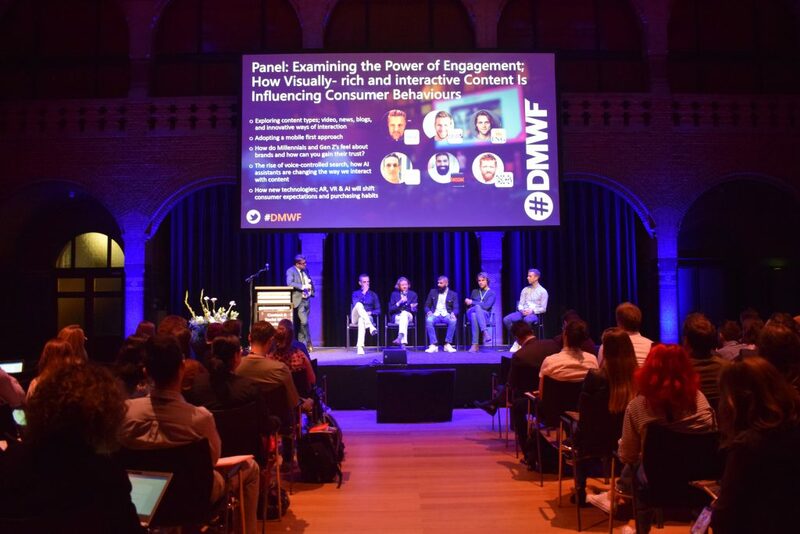 We aim to bring together 1200+ senior-level digital marketers to discuss all things social, content, data and beyond. 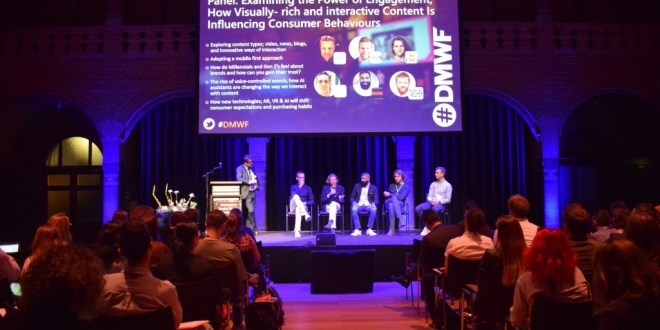 Join us at #DMWF Global, 23rd– 24thMay in London and book your pass today for full access to our stages and networking areas. Register here before February 28th for super early bird conference passes! Use the code BCMA20 to apply your member discount.